Speed tests in 80 countries revealed wi-fi was left lagging in 33 nations, according to wireless coverage mapping company OpenSignal. Mobile data should also get a further speed boost when 5G networks arrived, it said. Wi-fi remained the fastest way to go online in most countries surveyed, including the UK and Ireland. But OpenSignal noted that because anyone could set up a wi-fi network in a location already used by others, performance could suddenly lag due to “congestion” of the airwaves involved. By contrast, mobile networks have to license the spectrum they use, so in theory, the company said, they should deliver a more consistent experience. Australians enjoy the greatest advantage over wi-fi, with mobile download speeds being on average 13Mbps faster. Other nations in a similar position included Qatar, France, Mexico, Turkey and South Africa. 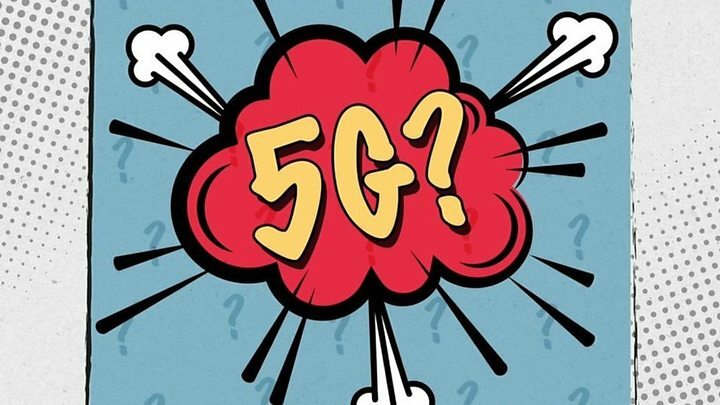 When can I buy a 5G phone and how much will it be? Places where wi-fi was on average more than twice the speed of mobile data included Hong Kong, the US, Thailand, Israel and Russia. In the UK, wi-fi was about 60% faster than mobile because, said the report, its mature fixed network helped data get to hotspots and on to users quickly. The differences in network speeds were more pronounced when only the latest 4G networks were taken into account. In 63% of the 50 nations where 4G was available, mobile networks were quicker, said Mr Fogg. 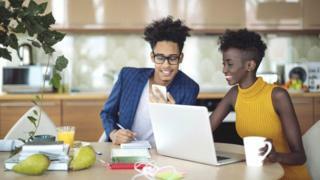 And the gap would only widen once fifth-generation (5G) networks were turned on, because most improvements to wi-fi speeds were set to come from work to upgrade fixed broadband networks, which would take much longer to accomplish. However, another data speed-measuring company cautioned that it could take a while for the benefits to be shared by all. “The infrastructure deployed for 5G will likely not extend into remote areas,” Kevin Hasley, head of product at RootMetrics, told the BBC. Even so, OpenSignal said phone-makers needed to “ensure they do not accidentally push consumers’ smartphones on to a wi-fi network with a worse experience than the mobile network”. Technology news site The Register said Huawei now made phones that performed tests to find the fastest network.